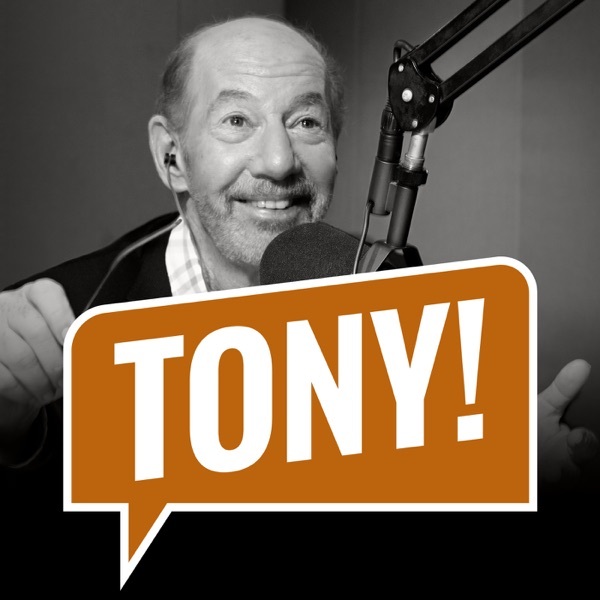 Discover The Tony Kornheiser Show "Here Comes Treble!" Tony opens the show by talking about a play he wanted to see until he found out how long it was, the sad news concerning Alex Trebek, and the contract situation for local play by play man Steve Buckhantz. Neil Greenberg of the Washington Post calls in to talk about how Bryce Harper signing with Philly will impact the NL East and also discusses the state of the Capitals, and then Nigel gives the news. During Old Guy Radio, Tony revisits the movie 'Spotlight", and they close out the show by opening up the Mailbag. Songs : Hot Pink Hangover 'Deathgrip" ; DOPICO "Too Much TV"